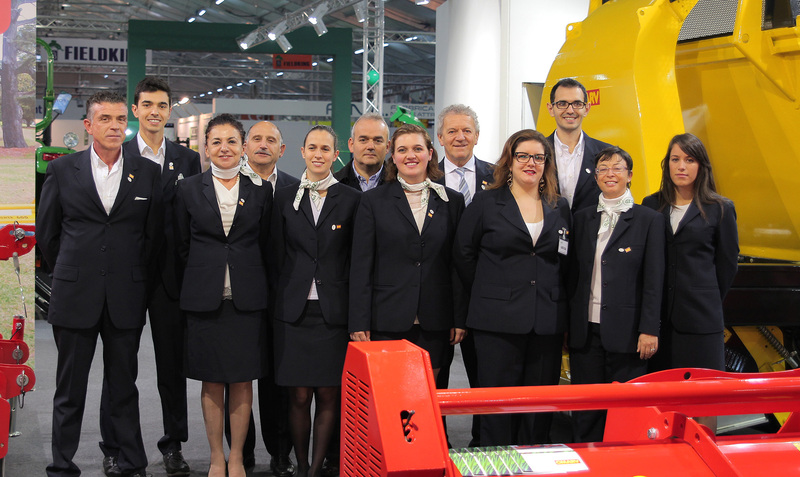 The company GEO Italy srl is proud to announce its success at EIMA 2014 in Bologna. 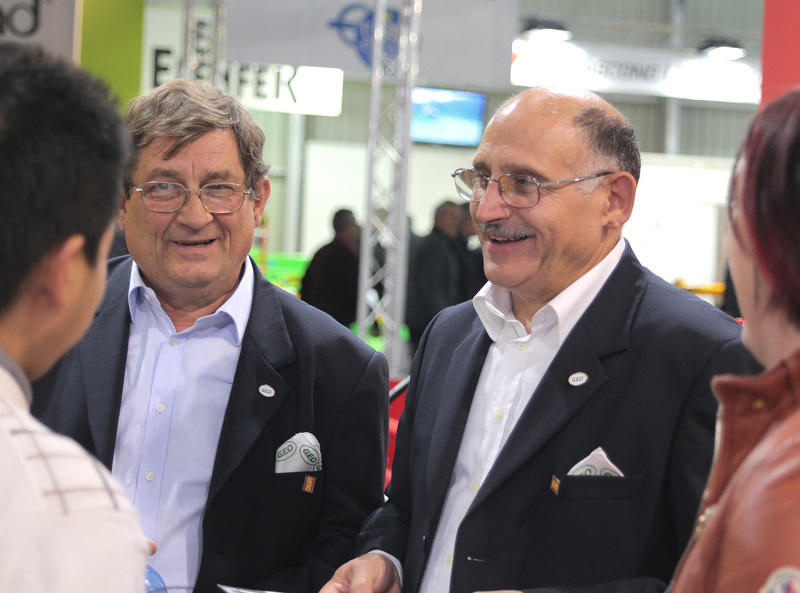 During the show, we got to meet many of our customers and the new ones. 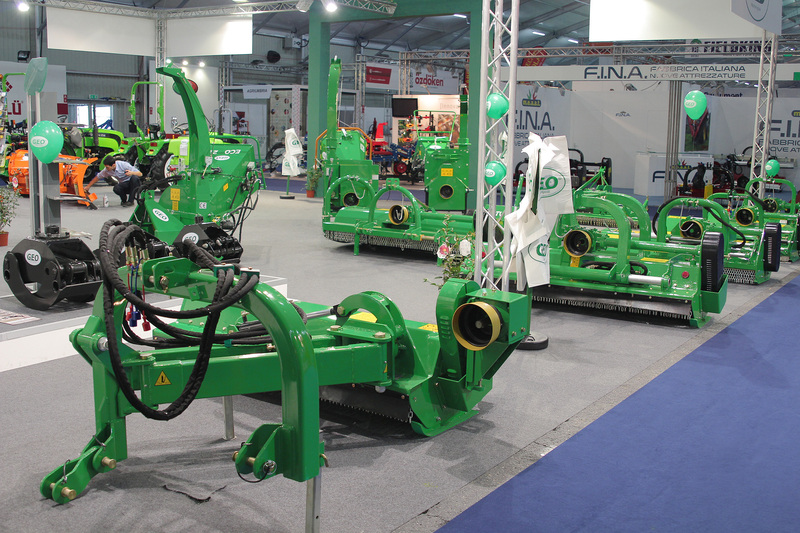 We are grateful for the opportunity to let show us and confirm our presence in the agricultural market. 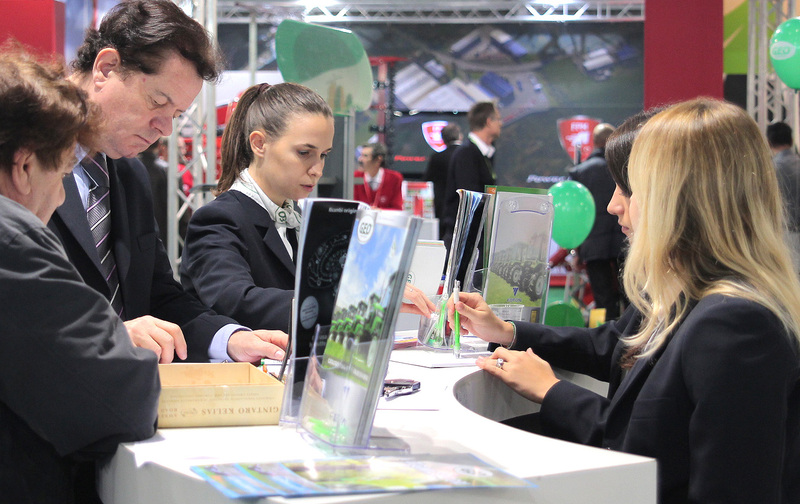 This constructive experience counted a large number of visitors, and we thank and inviting them to next shows. Also, the event EIMA, reached this year the record number of visitors, which amounts to 199 000, surpassing the previous edition.